TP-Link wireless repeater basically used to boost Wi-Fi signal on the area where your main wifi signal cannot reach. You can use Tp-link TL-WA850Re wifi range extender device to extend wifi signal on every area of your home. Mostly in the home all internet provider use a basic home wifi router which cannot provide you excellent signal strength on every room. if the WiFi connectivity will poor than its effect the internet speed as well. To keep internet speed high on every room and area in the home and office Wi-Fi signal can boost with Wi-Fi range extender. In this post, I will describe TP link repeater setup and configuration with 3 methods. TL-WA850Re is 300Mbps universal repeater which can connect with any brand WiFi access point. TP Link repeater support 300mbps data rate with 1 * 10/100mbps Ethernet port to connect the wired network. 2* inbuilt wireless antenna to increase signal strength in every corner. 1physical reset button to factory default device and 1 WPS button to connect with WPS security. After a brief description about universal wifi repeater setup and configuration with your main ADSL wifi router and AP router. WiFi repeater also called TP Link Range Extender so do not confuse with it. The TL-WA850RE universal repeater can be configured with 3 methods. WPS button is wifi protected setup button to connect any access point with using secured WPS pin and button. 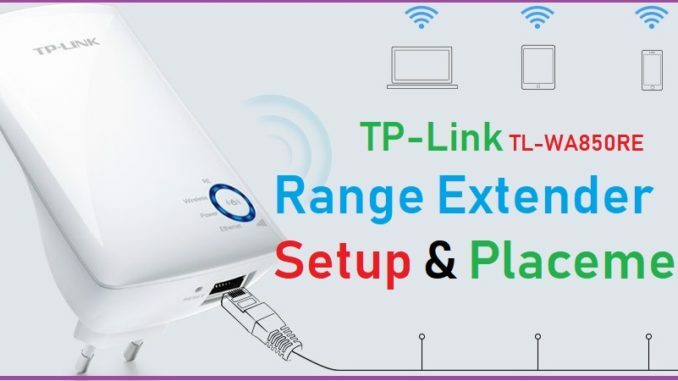 To configure TP-Link Repeater setup with WPS button plug device to the power socket. And now press the WPS button in TPLink repeater and your Main internet WIFI router WPS button in same time. After few second your wifi repeater will connect to your internet router. 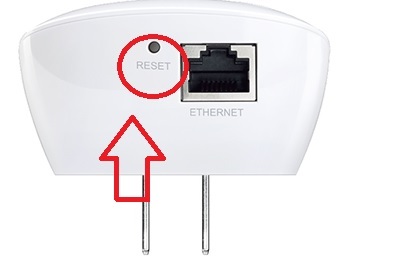 Follow the image below to find WPS button in your WiFi router. 2:- TP-Link Repeater Configuration with the Web browser. 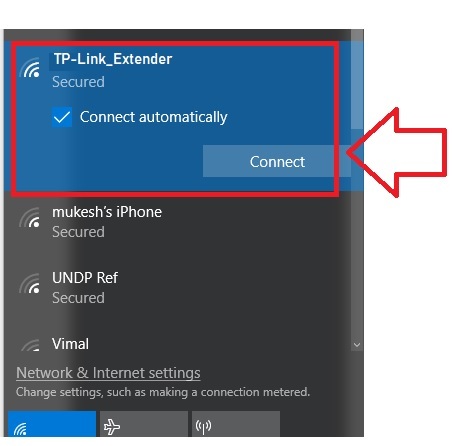 This method you required PC/laptop or mobile device to connect your TP link universal repeater to your main host wifi router. 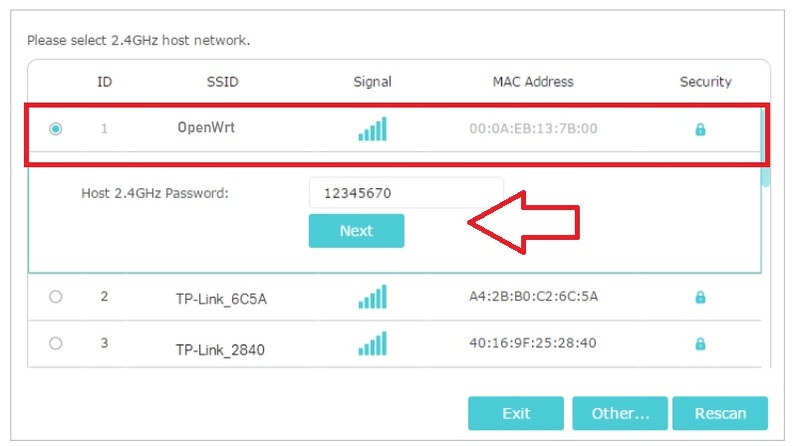 Connect your TP link Repeater from Laptop with Wi-Fi. After connection with repeater now open web browser and open TP-Link TL-WA850Re default IP. First time there is no password set for TP-link repeater login so you have to create the password for your repeater device. Read also- How to recover a forgotten Wi-Fi password From PC and Mobile. In the next step, you will get all the Wifi name running on your location. 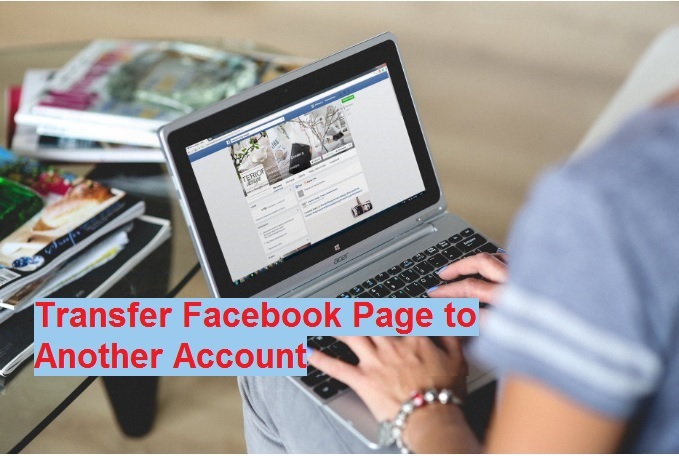 Select your main internet wifi name and type password for wifi connection from the repeater. 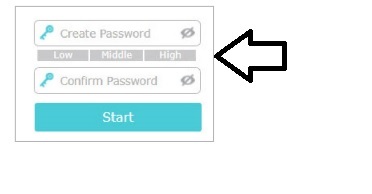 Click the Next button after put password. Next step you will get an option to type WiFi name for your Repeater SSID and password. Click finish button to close setup. Now connect your mobile from extended network name and enjoy the internet at every location. 3:- TP-Link Repeater Setup with TP-Link Tether Apps. TP-Link tether apps free available for Android and I phone apps. 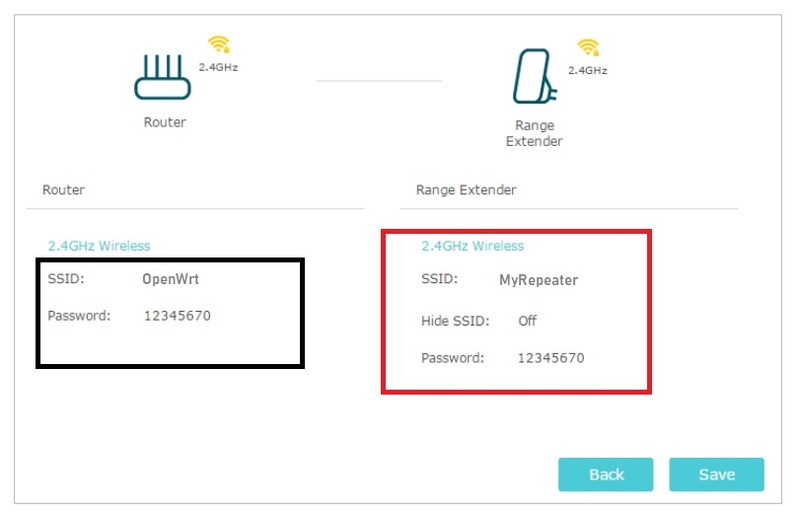 Follow the steps and connect your TP-Link repeater with your main router. How to factory default TP-Link 300mbps Range Extender with the reset button. To make TP link range extender reset to default you can use reset button available on TP-Link Wifi signal booster device. After reset access TP link range extender with default IP. Press the reset button for the 3-5 second. 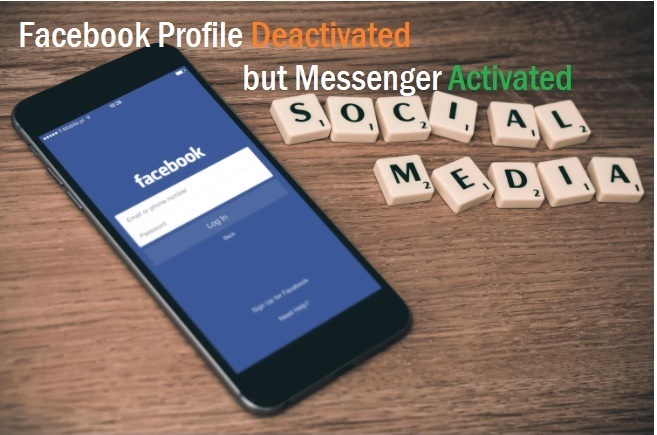 The repeater will reboot and factory reset. Wi-Fi repeater positioning to proper signal boosting everywhere. TP-link repeater setup cannot complete without proper placement. Wifi repeater placement should be at the place where it can get at least 50% signal from the main host wifi router. 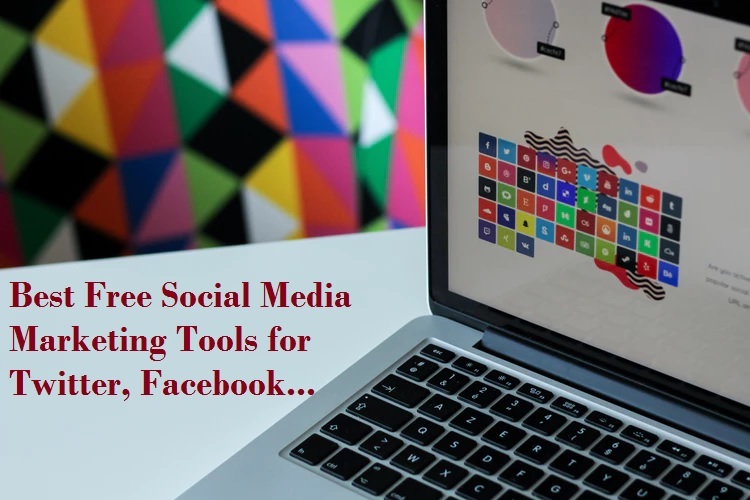 Choose the middle location from it the equal distance from the main internet modem and other areas where you facing the signal issue. WiFi repeater placement depends on the performance of your WiFi repeater signal strength. Always choose the best and positive location where can proper reachable by main router signal. Plug repeater at the location without any hard obstacle like wall, cupboard, and any other hard things. 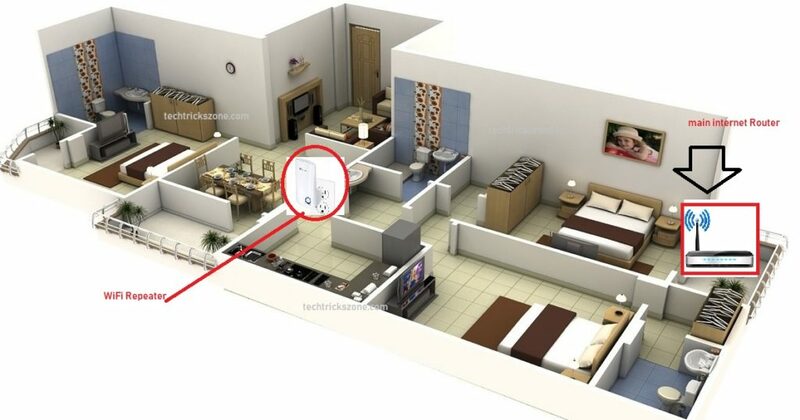 Hope you after following this post you have successfully done your tp link repeater setup and placement.